For a rough and tough look we have a masterpiece from the series Arrow. 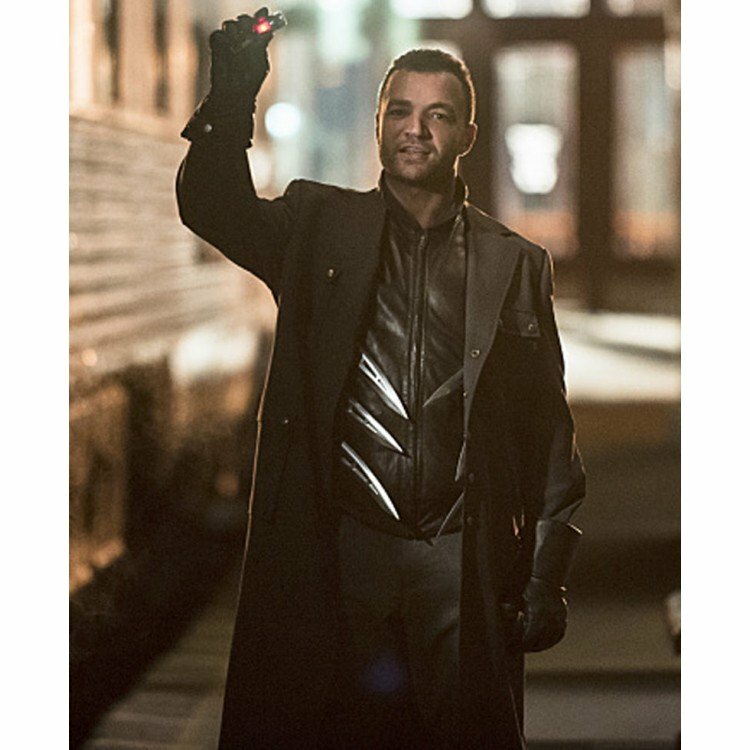 Worn by Nick E Tarabay we got the same quality replica of this Digger Harkness Coat. Made from the top quality woolen fabric with an inner soft layer of viscose the trench coat is an ideal fit for all kinds of occasion. 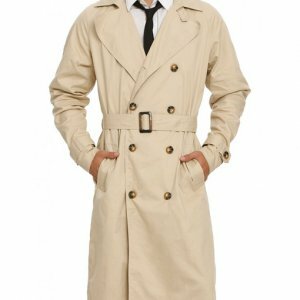 The long length of the coat is chosen to give it a look just as of the trench coat; it has snap tab button closure on the front while the collar is in notch lapel style. 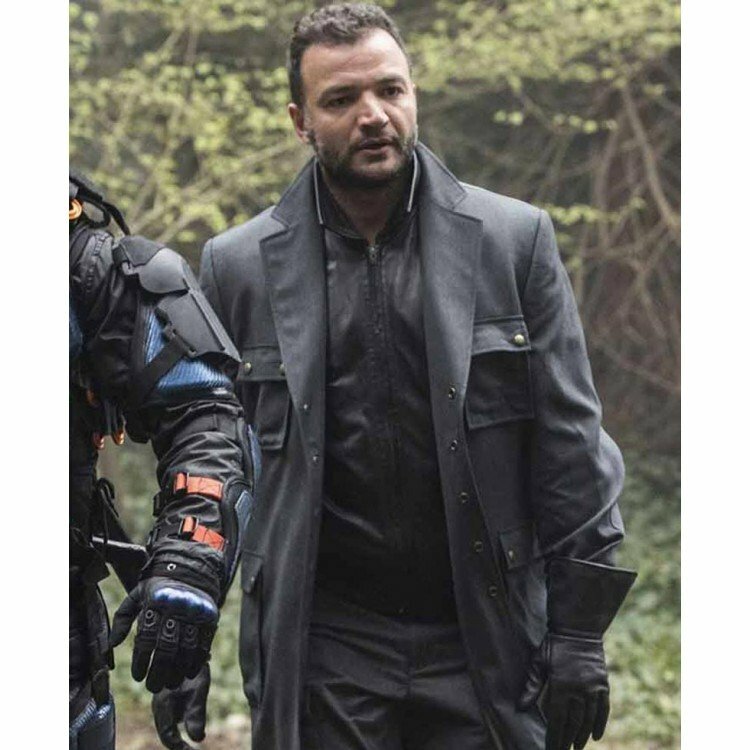 The full length sleeves of this trench coat inspired by Nick E. Tarabay Arrow Coat have snap tab buttoned cuffs. 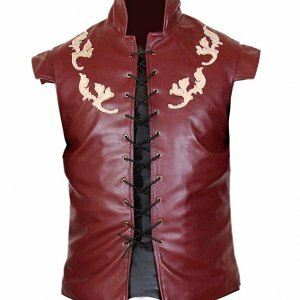 The availability of the pockets allows you to keep your hands free while your goods and chattels are secure. 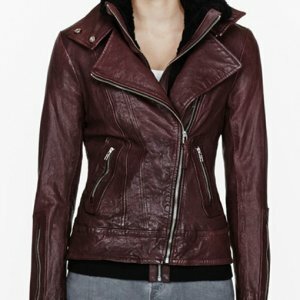 Two pockets are on the chest with flap and buttons and two large pockets are given on the waist. The finely stitched black color trench coat is stunningly style to make it your first choice.